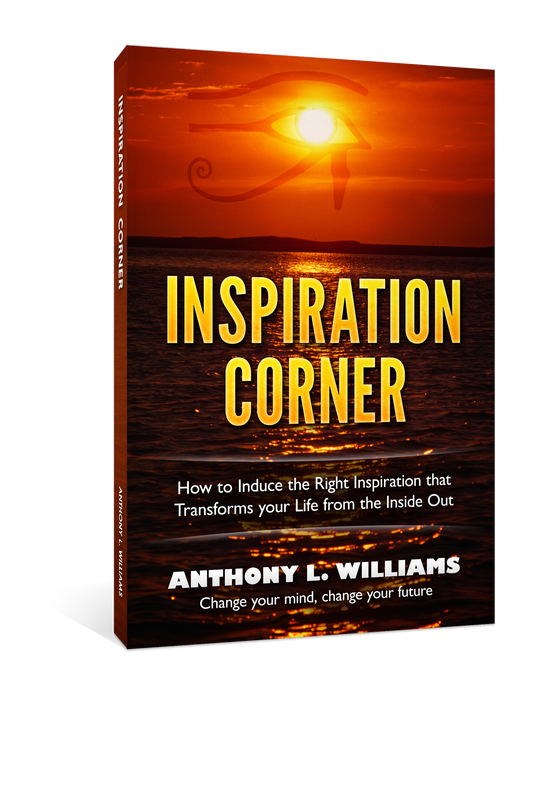 Anthony Williams is an author, researcher, and a retired Marine. 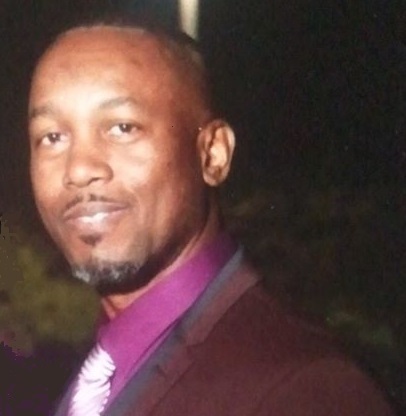 Anthony said what got him through his 20-year service in the U.S. Marine Corps was his ability to quickly adapt to changing circumstances, mind over matter and mindset! 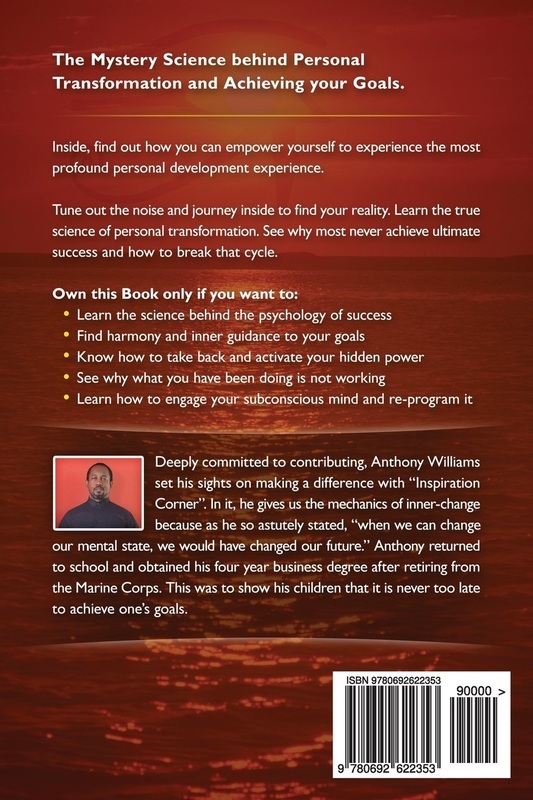 Yes, you will have to develop physical muscle; but, what's most important not just in the Marine Corps but also in life is developing brain muscle. The ability to change your mind will undoubtedly change your future! Learn the four steps to truly knowing your path. Learn how to get on the path of your choosing. 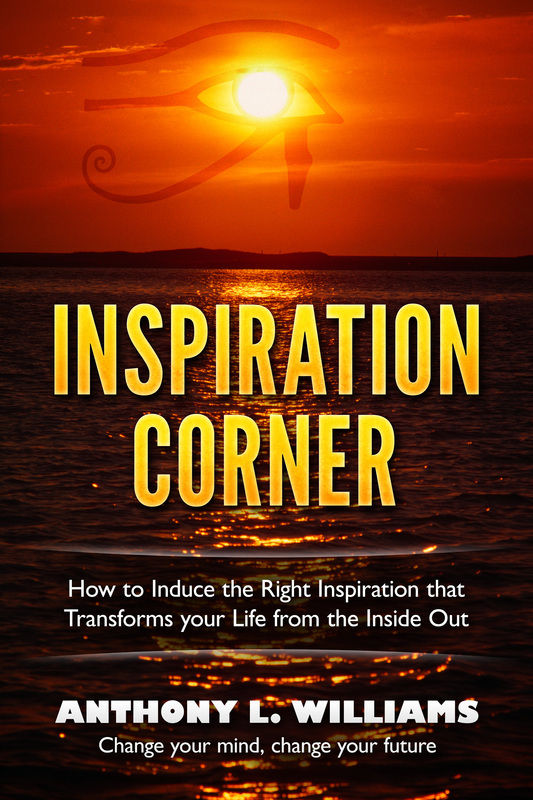 Unveil and change negative thought patterns that are holding you back from obtaining results. Master the power of habits to create psychological toughness by under-standing the ability to focus your inner strength, aligning you with your goals. Whatever we vividly create in the mind will manifest! WE MUST FIRST CONTROL THE SELF. TO CONTROL SELF, WE MUST FIRST CONTROL THE MIND. ONCE WE CONTROL THE MIND, WE NO LONGER SEEK TO CONTROL OTHERS. The mind, it can be our best of friend or worst enemy but the choice is always ours! The first and the last, the beginning and the end; the mind is the first presence of life in this world and the last sign of life leaving this existence. The mind is spiritual (energy) in nature. The brain is our internal hologram projector, now you may have a better over-standing why we see with our eyes closed. Holograms are the byproduct of electrical and chemical processes. I would read again and again, especially during the frustrating days when I need to mentally focus – KJ. Oh what a read! This book is amazing: Just what I need to begin to regain control of who I should be-not who I am presently – SA.